Legislation passed this week includes optional tariff Cape and Islands towns can collect for a wastewater trust fund. 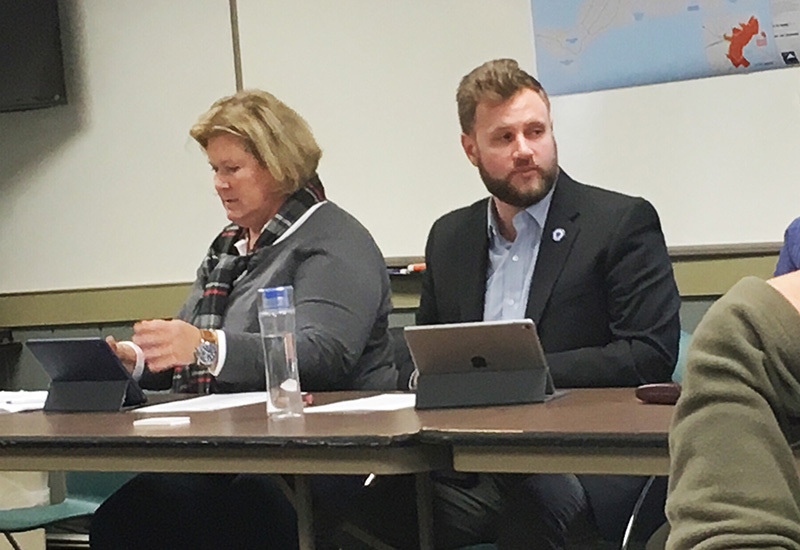 Senator Julian Cyr, with District Director Leslie Sandberg, pitched the Cape & Islands wastewater trust at the Martha's Vineyard Commission in February. The short-term rental regulation bill that has passed both houses on Beacon Hill in the past two weeks will extend room occupancy taxes levied on hotels and motels to private short-term rentals, which are often booked via online platforms like Airbnb and VRBO. The House and Senate bills both contain the provision, sponsored by Senator Julian Cyr and endorsed unanimously by Cape and Islands legislators, to create the Cape Cod and Islands Water Protection Fund (CCIWPF). While there are differences in the House version of the CCIWPF, and the Senate version, the substance is the same. Both versions enable Cape and Island towns to assess an additional 2.75 percent excise tax to fund the wastewater trust. The House version of the excise tax only applies to short-term rentals, the Senate version applies to short-term rentals and also to traditional hotels and motels. The CCIWPF will fund water pollution abatement projects only in municipalities that are members of the fund. Each municipality within Barnstable County is a member of the fund; towns on the Vineyard and Nantucket must vote to opt in. 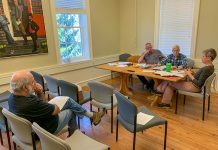 On his visit to the Vineyard on Feb. 22, Cyr spoke to a well-attended information session held at the Martha’s Vineyard Commission, looking for buy-in. On Friday, The Times spoke to a number of public officials about the wastewater trust. While reaction was decidedly mixed, it was clear Oak Bluffs will be a tough sell. Section 208 Areawide Water Quality Management Plan for Cape Cod was the result of a 2011 lawsuit by the Conservation Law Foundation against the EPA for failing to take actions to reduce harmful nitrogen pollution on Cape Cod. 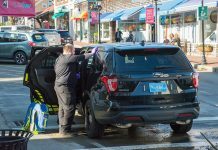 The Cape Cod Commission drafted the final 208 Plan Update, which was certified by Governor Charlie Baker in June 2015 and approved by the EPA in September 2015. In a statement to The Times, Leslie Sandberg, senior advisor to Sen. Cyr, said the feedback they received from Islanders had a direct impact on the new legislation. Initially, all Cape and Island towns were participants, unless a town voted to opt out. After February’s meetings on the Island, that changed.